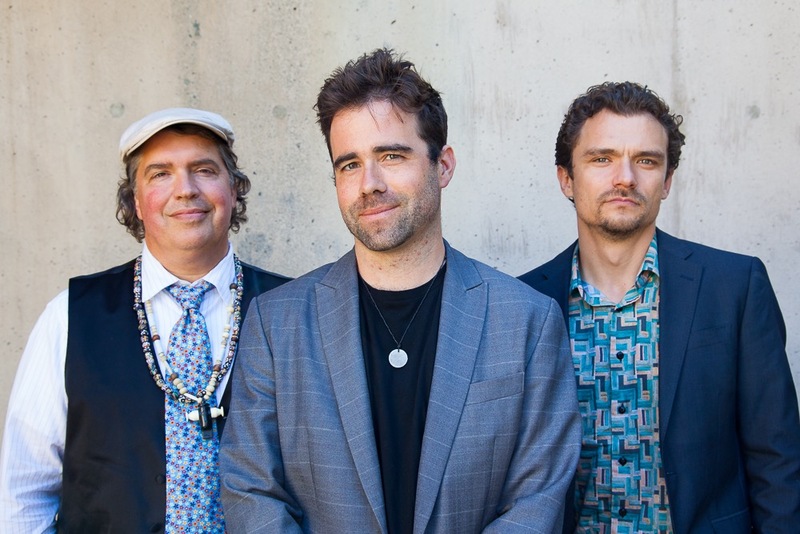 Alex Chadsey’s band Duende Libre has a new CD Drift. 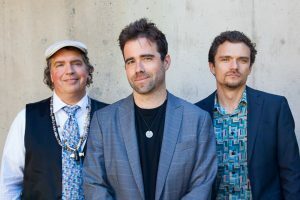 Alex returns to Paradigms to discuss the ways that Duende Libre is changing, how the musicians are growing in their craft, and we’ll hear tracks from Drift. Alex has been traveling and has composed music in response to his experiences. Check out the band’s schedule and go hear them if you can!